Tech Insider reported if you purchased a computer from the Acer website between May 12, 2015 to April 28, 2016 you may want to keep a close eye on your credit. Acer was breached, and customers’ names, addresses, credit card numbers, expiration dates and security codes were all leaked. User credentials were not compromised in this breach; however what was stolen gives the hackers everything they need to make online purchases. 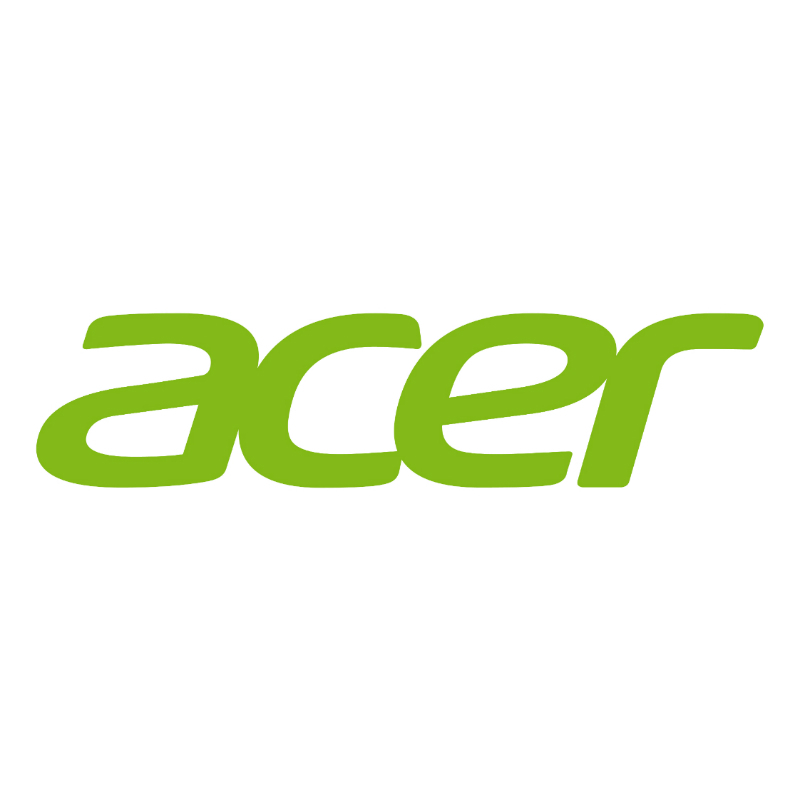 Acer has reportedly sent out letters to all customers affected encouraging them to do a security freeze on their credit. This is a security measure to ensure no forms of credit are established in your name without your consent. If you believe this breach may have impacted you, I would encourage you to utilize a free credit reporting website to check your credit, as well as contact your credit card company and request a new account number. The Pit Blog acer breach. permalink. are these people who bought directly from Acer? or does this include people who bought Acer computers at stores such as Walmart? This is only for the people who ordered directly from Acer.